Registration for this year’s workshop opens at 10 a.m. on Monday, April 1. 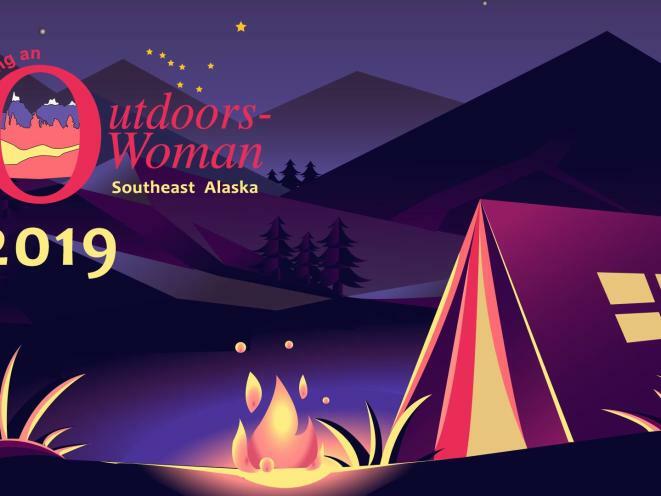 Cost to participate is $275, and includes transportation from Juneau to and from camp (Echo Ranch), lodging, meals and class supplies. Some classes have a small extra fee. Class lists will be posted at the beginning of March. Don’t wait to sign up! The workshop fills fast! 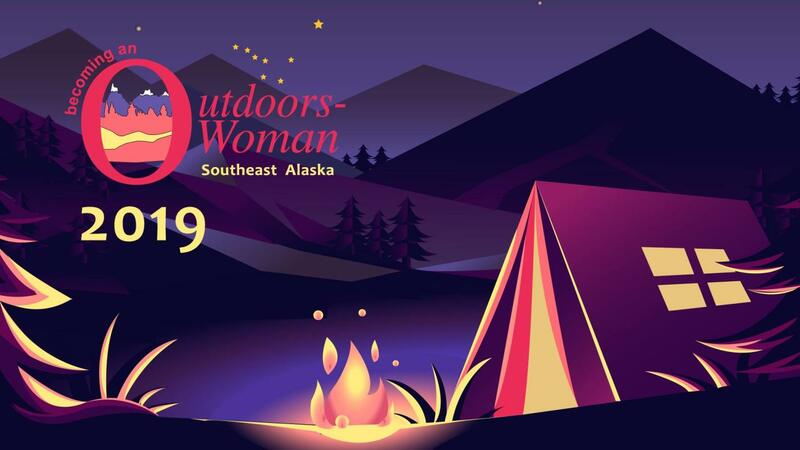 Becoming an Outdoors-Woman (BOW) are hands-on workshops that teach adults outdoor skills while building their confidence in their ability to get out and safely enjoy all that the outdoors has to offer. BOW helps women grow and become more confident by offering classes in an encouraging, supportive, and non-competitive learning environment. BOW classes are kept small so that participants receive plenty of one-on-one interaction with friendly, supportive instructors. No experience is necessary and BOW is for adults of all ages, abilities, and backgrounds.